My name is Pamela Dickson and I have been a member of Carrickfergus Baptist Church for nearly 30 years. My husband, David and I live in Carrickfergus and have 3 adult children. We are currently working with Baptist Missions in a Church Plant in lower Shankill (just opposite the leisure centre) called Shankill Community Fellowship (you can find out more on our missions page). I also work 2 days a week in a special needs school as a classroom assistant. I thought I would share about a book I am currently reading as part of a book club with some other Christian ladies. 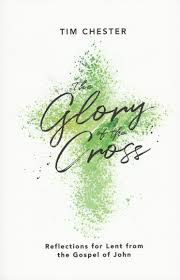 It is a devotional book which we started for lent and brings us up to Easter, called ‘The Glory of the Cross’ by Tim Chester. I would really recommend this book. Just a couple of thoughts on what is in the book. This is the third week which is focusing on ‘The Resurrection and The Life’. Today’s comments (5th March), speak about the faith of Martha. When her brother died she said, ‘Jesus, Lord, if you had been here, my brother would not have died. But even now I know that whatever YOU ask of God, God will give you.’ John 11:21-22. 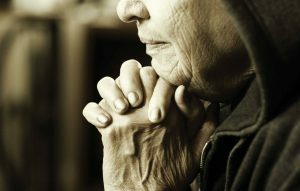 Martha had the faith to approach Jesus with this problem and knew that whatever Jesus asked God for, He would do. How often do we try to sort things out ourselves and forget to go to Jesus who has all authority and power in any situation? That is not to say, that prayers will be answered the way we always want them to be answered. But Jesus is the resurrection and THE LIFE! Through Him, we have hope in hard circumstances, just like Martha. Jesus brought Lazarus to life again, A MIRACLE! Jesus has all authority and power to help us in our need. It has been important for me to meditate on this truth – Prayer is amazing. I know as a church we have been looking at prayer and realise that my prayer life at times was not as it should have been, but through a lot of circumstances and changes in my life, I have found that God has changed my thoughts of prayer to be essential! We have seen so much of God’s work through prayer as we serve Him in ministry and it is so exciting to see what God is doing. I am praying that God will help us in our prayer lives so that we can see Him at work and that we would be encouraged by His goodness and power! We would value your prayers as we endeavour to do God’s will in Shankill Community Fellowship. 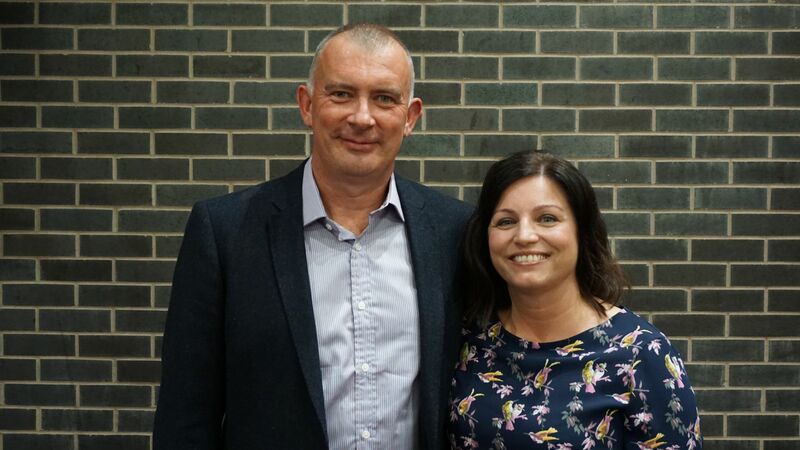 David and Pamela are members of Carrickfergus Baptist church and have been serving with Baptist Missions as team leader since 2017.